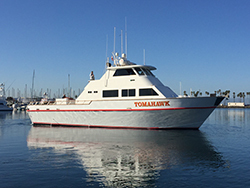 Captain Eric Sauerwein called in with an audio update from the Tomahawk out of Seaforth Sportfishing in Mission Bay, CA. We have a 2.75 trip departing at noon on Friday. We have plenty of spots available. 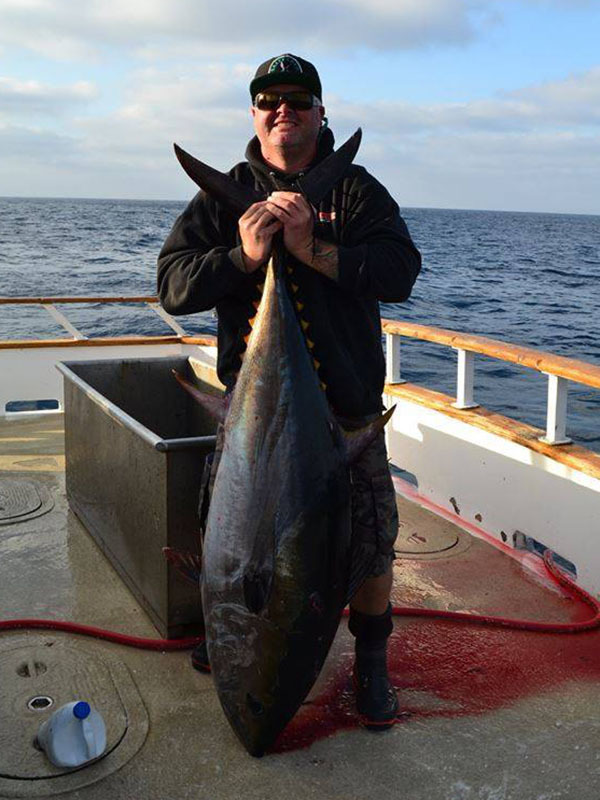 We will be targeting school sized Bluefin Tuna and Cows too. 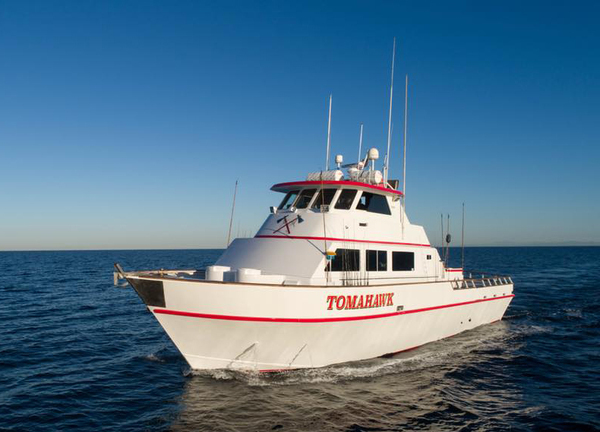 The trip includes meals, drinks, bunks and bait.